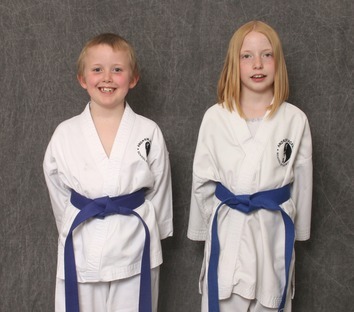 Below are photos and videos taken of Annabella and Thomas, please expand the sections that you are interested in. 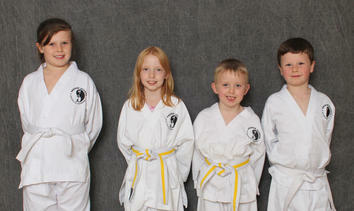 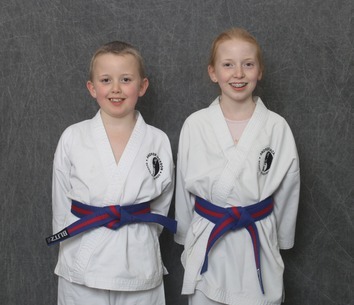 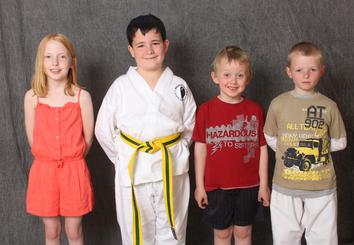 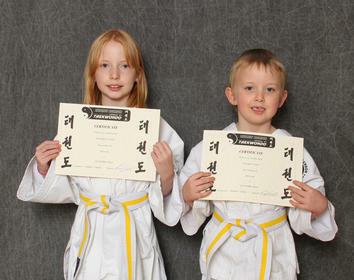 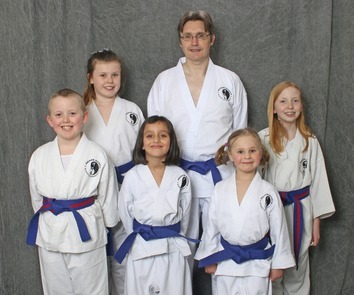 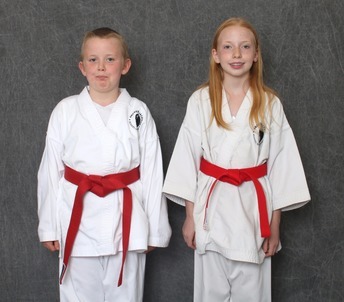 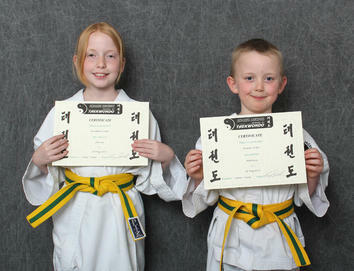 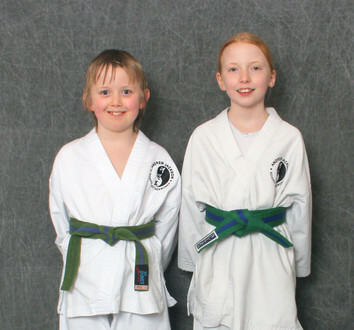 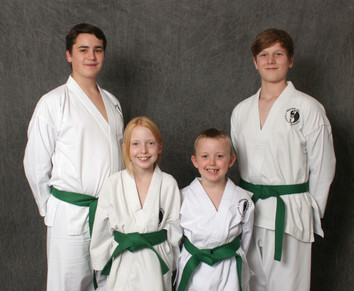 In this gallery there are the formal photos taken following gradings. 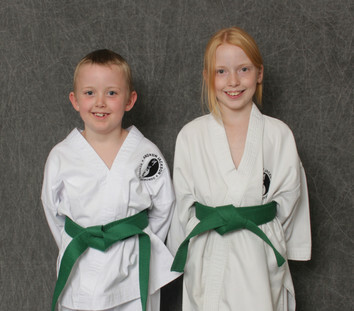 In this gallery, you can view both photos and videos of Annabella and Thomas performing different techniques including power. 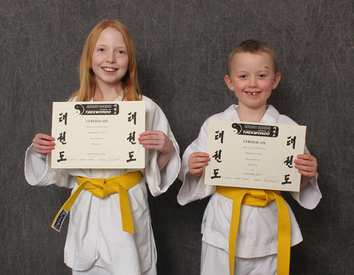 In this gallery you can see Annabella and Thomas performing patterns. 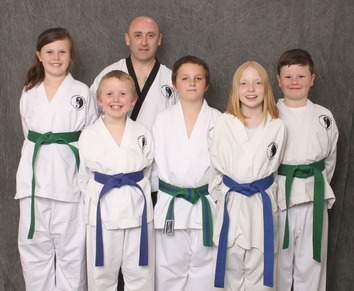 If your looking for a Personal Trainer or Taekwondo Classes in Northampton please call me on 07854 701385 or alternatively click here to complete my short contact form. 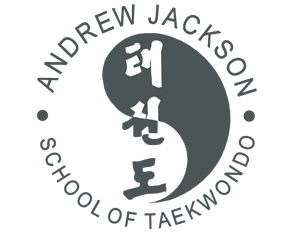 Andy Jackson, Personal Trainer, Taekwondo classes and Self Defence Workshops in Northampton and surrounding areas.